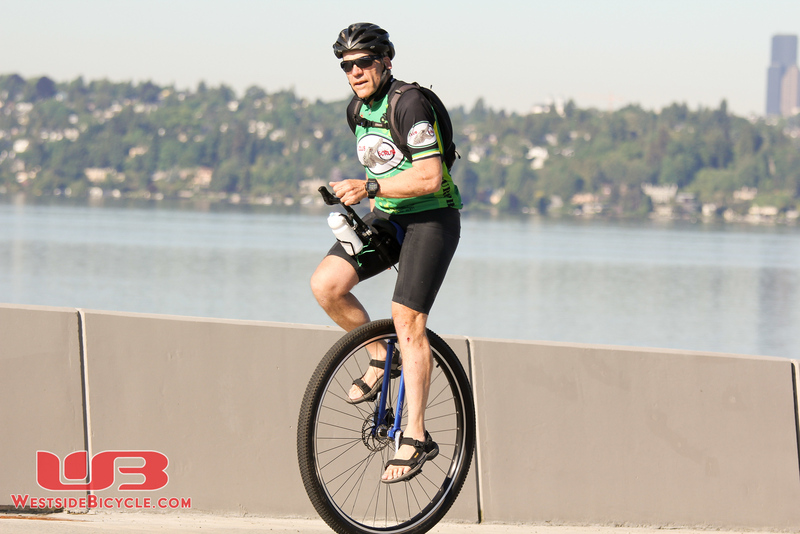 I'm looking through photos of the Emerald Ride and came across this rider. Who is it? I don't think he's a SAURs rider. Is that you YooNeeNoob? Last edited by Vertigo; 2017-06-06 at 03:57 AM. His name is John - I met him at the finish. He said he'll try to get to some NAUCC events, and might even try muni if I post a meetup.